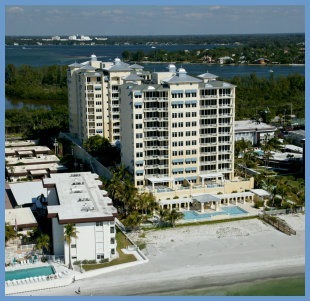 The Bayside Club condominiums are located at 800 Cocoanut Avenue near the heart of downtown Sarasota in the Rosemary District. This pre-construction complex offer more than 50,000 sq. ft. of amenity space. Residents will enjoy hotel-style concierge services, as well as an array of wellness programs. For a change to add your personal toucnes, contact us about these units. We can guide you to a perfect choice in the downtown area. Our agents are experienced so contact us today. We are here to assist you!. 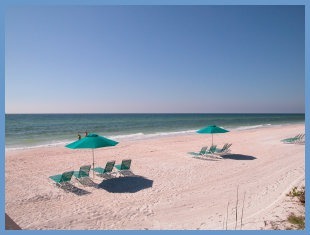 View all current condos for sale in the Bayside Club listed below.